It is with great regret and sorrow that we must notify you of the sudden death of our classmate, Tom Myerchin, on 15 May at his home in Goodlettsville, TN. 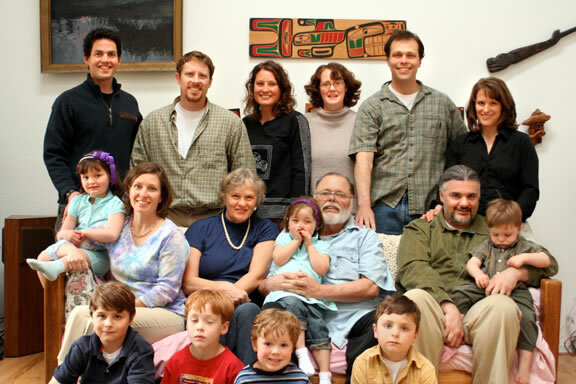 He is survived by his devoted wife, Barbara LaFollette Myerchin; son and daughter-in-law, Thomas S. Myerchin, Jr. and Cinthya Blanchard of Port St. Lucie, FL; brothers, John and William Myerchin; sister, Catherine Erickson; and numerous nieces and nephews who loved and admired him. Visitation will be from 3-7 p.m., Sunday, May 20, at the Madison Funeral Home, 219 East Old Hickory Boulevard, Madison, TN 37115. Funeral Mass will be at 10 a.m. Monday, 21 May, at Our Lady of the Lake Catholic Church, 1729 Stop 30 Road, Hendersonville, TN 37075. Interment follows at 1:00 p.m. at Middle Tennessee Veteran’s Cemetery, Pegram, TN. Condolences may be sent to Barbara at 1032 Maple Court, Goodlettsville, TN 37072-9206. In lieu of flowers, the family encourages donations to Operation Stand Down, 1125 12th Avenue South, Nashville, TN 37203-4709, a non-profit organization assisting Middle Tennessee veterans, especially homeless vets. 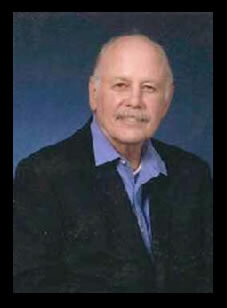 MYERCHIN, Thomas Schiller---family man, scholar, soldier, hero---died Tuesday, May 15, 2012 in Goodlettsville, TN. This gracious, caring and generous man was guided throughout his life by a strong and abiding faith. 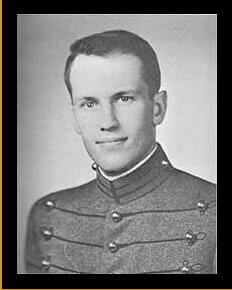 Col. Myerchin, U. S. Army retired, served his country courageously for thirty-one years in the Special Forces: and continued to serve his fellow soldiers through at least five different volunteer groups in Middle Tennessee. 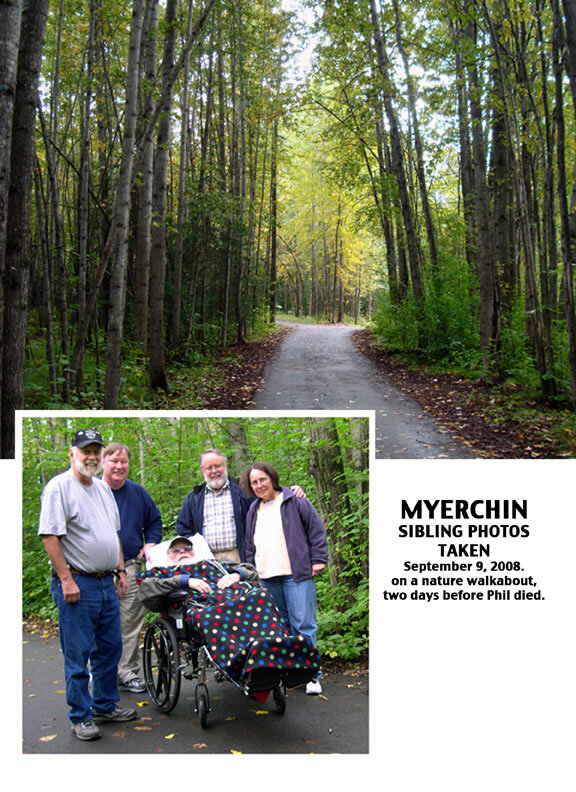 Myerchin was the second son of Joe and Laura Myerchin of Grand Forks, North Dakota. He is survived by his devoted wife, Barbara LaFollette Myerchin; son and daughter-in-law, Thomas Schiller Myerchin, Jr. and Cinthya Blanchard of Port St. Lucie, FL; brothers, John and William Myerchin; sister, Catherine Erickson; and numerous nieces and nephews who loved and admired him. Visitation will be from 3-7 p.m., Sunday, May 20, at the Madison Funeral Home. Funeral Mass will be at 10 a.m. the following morning at Our Lady of the Lake Catholic Church, Hendersonville, TN. Interment follows at 1:00 p.m. at Middle Tennessee Veteran’s Cemetery. Pegram, TN. The family encourages donations to Operation Stand Down, 1125 12th Ave. S. Nashville, TN 37203, a non-profit organization assisting Middle Tennessee veterans, especially homeless vets. Philip Myerchin "May he rest in peace"
The Argyle Historical Society is asking for your help in preserving the history of our community. We are starting a campaign to raise money for capital improvements for the Argyle Museum. We hope that you will be generous in helping us to achieve our goals.